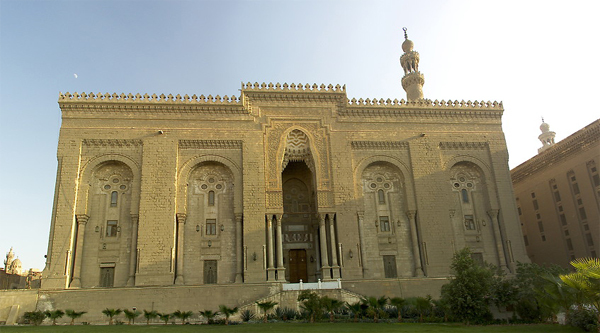 One of the best preserved examples of Royal Palaces in Egypt, Manial Palace Museum is a unique example of Egyptian palaces that did not suffer from being used for other purposes rather than a museum. 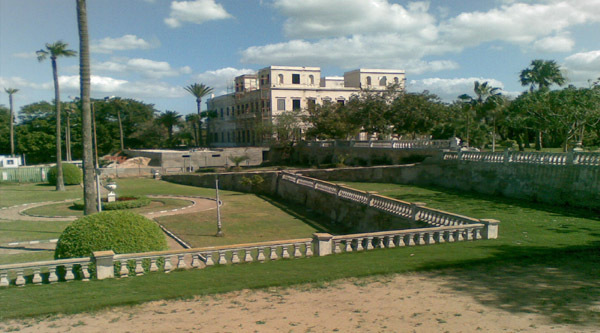 Mohammed Ali Tawfik presented his palace to the state and saved it from neglection. Ras el-Tin Palace was the most important royal residence during the monarchy, serving as the summer residence of all the Egyptian kings. 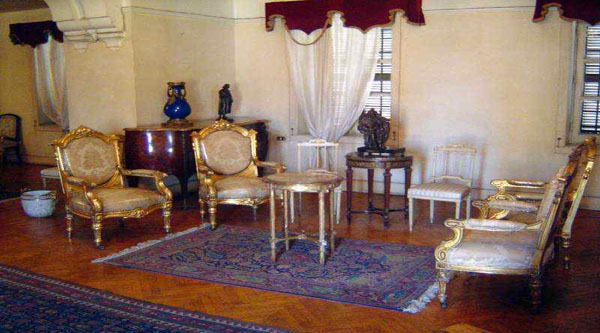 Later, it was used as a presidential palace and to house state guests. One day a beautiful palace of the Royal family nowadays all that we can see a small pavilion on the island of Roda serving now as a concert hall. 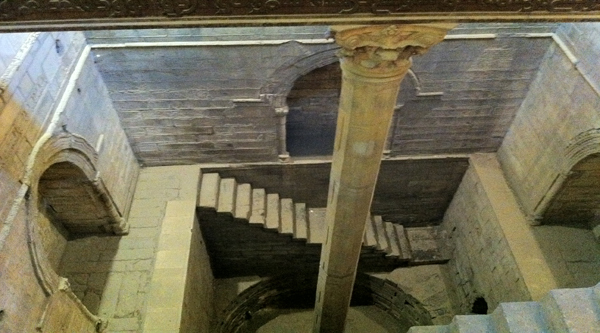 The remains of this beautiful palace, once situated in the heat of Mamluk Cairo, is now hard to find. 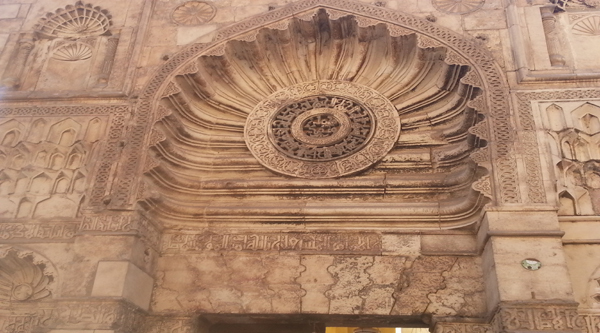 Hidden behind the main building of Sultan Hassan Mosque and Mardasa the entrance to the palace can be found only by enthusiastic history lovers. 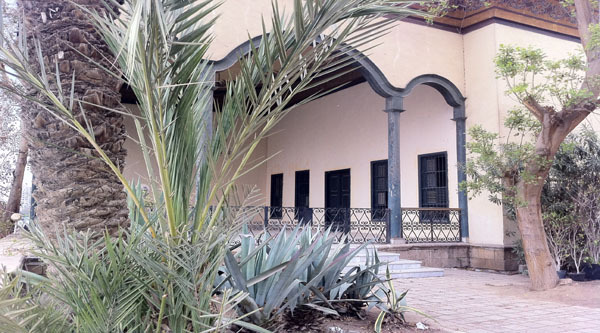 Once a charming palace by the Nile bank, the building of the palace was used as a governmental building, a Chateau, a military hospital and a primary school till the year 1837. 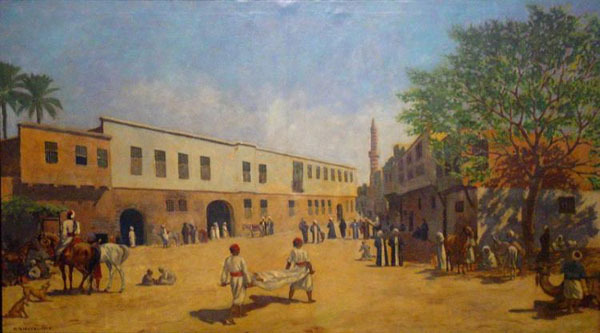 Now a very famous hospital occupies the premises of the former palace. The Bijou Palace is located in the Citadel and is a bright example of the glory of the past. Its modern and unique architectural style attracts people from around the world. Let's use the chance and see what hidden germs it can reveal to us. Discovered and excavated inside the Citadel this unique palace known as Striped Palace was once connected to other palaces. Now just some walls are remaining from the glorious building of the past. A beautiful villa and its surroundings were intended to be a miniature version of the Palace of Versaille. It officially became a palace after Reza Shah Pahalavi stayed there. 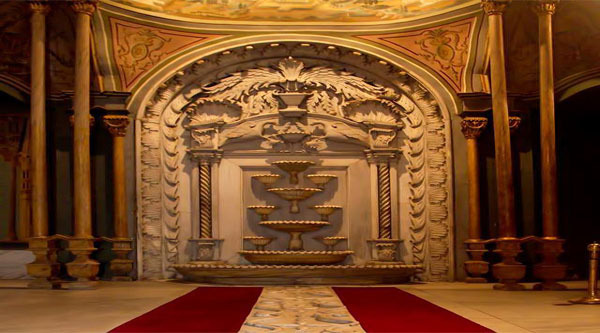 Visiting the palace, located in the Citadel, you will not only get to know the life of the royal family, but also get introduced to the military history of Egypt since the palace combines 2 different expositions. 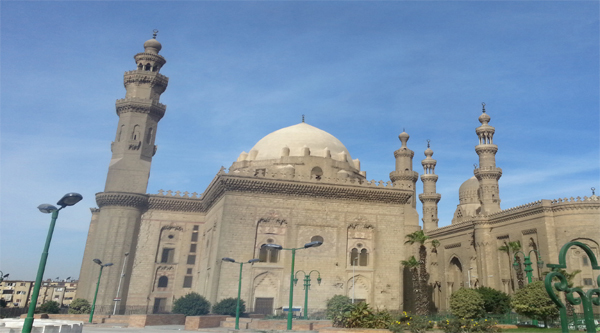 One of the hugest mosques in Cairo it dominates the area down the Citadel. Very well preserved it bears many characteristic features of late Mamluke architecture and is a very good example of religious structure to visit. A good example of modern style mosque, situated in the heat of Citadel area it faces Sultan Hassan Madrasa and shares with it the entrance. King of Iran is burried inside its tomb chamber. 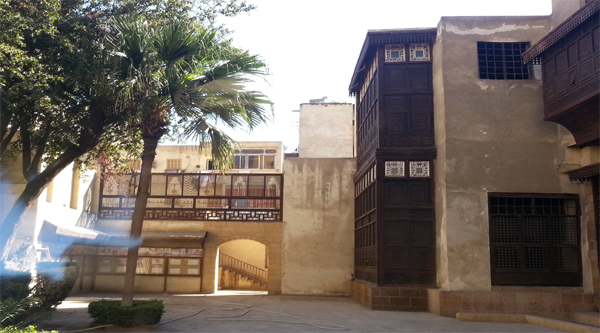 The mosque is located in the courtyard between the Police Museum Terrace and the entrance into the Northern Enclosure of the Citadel, it is a well preserved example of a Mamluk mosque. 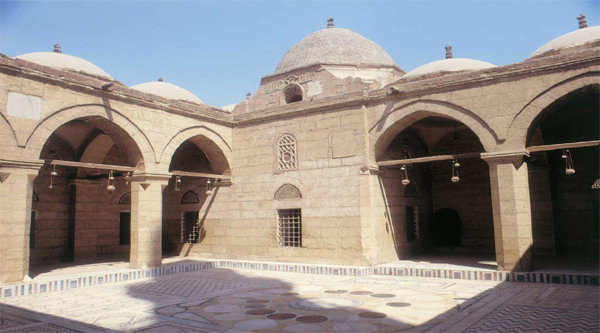 The original mosque was constructed in 1318, but the mosque as you see it today dates from al-Nasir’s rebuilding of it in 1335. 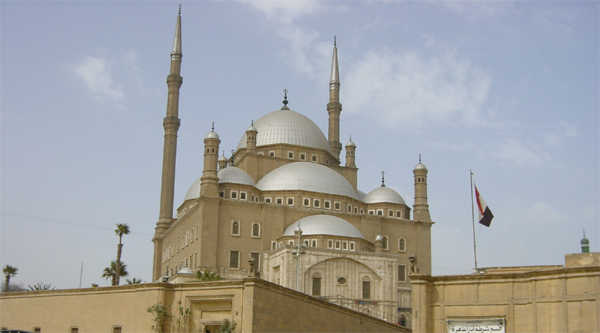 Situated in the heat of Historic Cairo this mosque represents one of the rare examples of lush facade decoration on a mosque. It attracts your attention as soon as you come close to it. Unfortunately inside not much of original decorations are survived. Hidden within the Citadel walls this small congregational mosque is a very good example of early Ottoman architecture in Cairo. This beautiful sabil is seen from far away, while walking along al-Muiz street Ottoman style grills on the windows of this public fountain will definitely attract your attention. 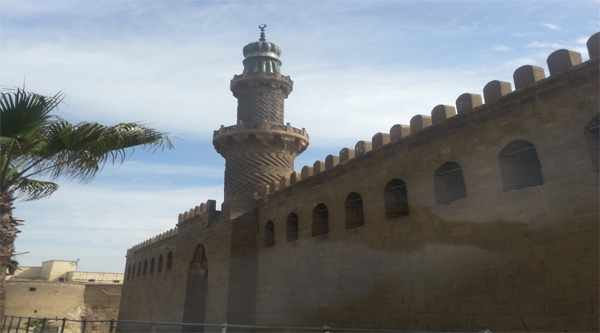 Tour one of the most famous sights of Alexandria Fort of Qaitbay. 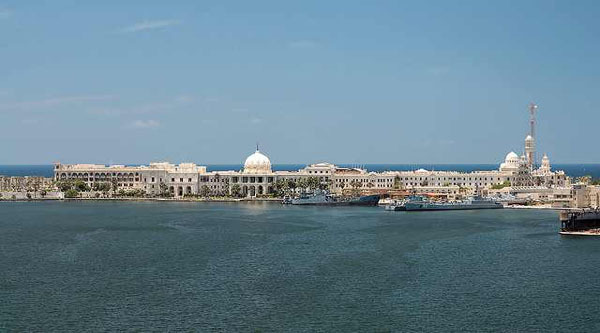 Situated at the spot of the ancient Alexandria Lighthouse it is now dominating the area and presents one of the best preserved examples of the military architecture in Egypt. 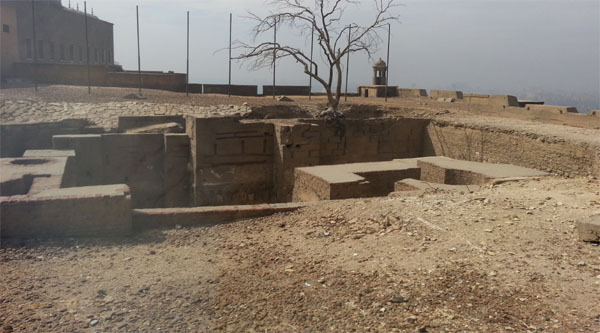 The fortress is located at the entrance of the eastern harbor on the eastern point of the Pharos Island. 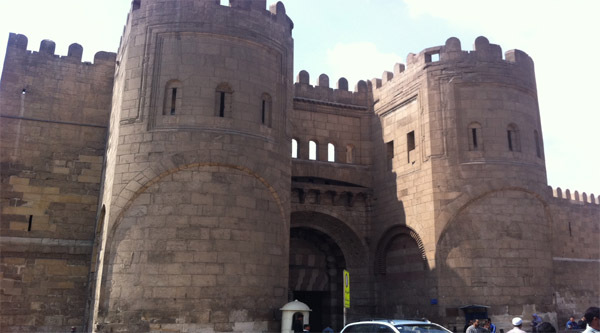 Gates of Cairo known as Bab al-Futuh, Bab al-Naser and Bab Zuweila are the finest examples of military architecture visible until now in modern megalopolis. 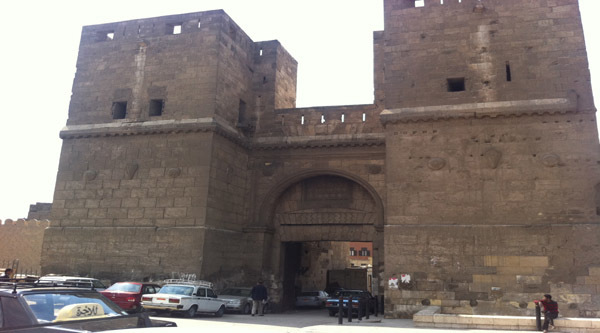 But they are not the only gates survived in Cairo until present days. 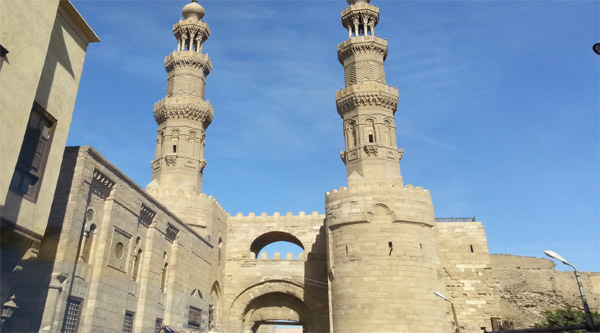 Founding on Muqattam Hills the Citadel unified the two capitals of Egypt into one large complex and started to serve both as a fortress and residence of rulers and their garrisons. 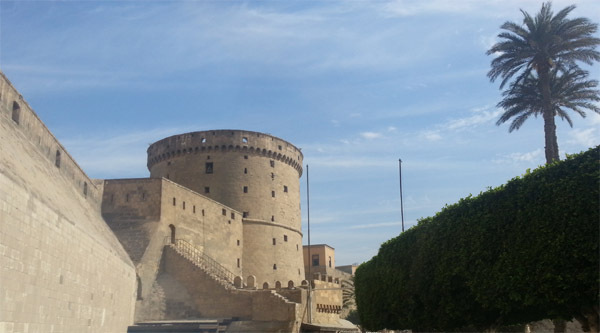 Nowadays we find inside the Citadel 3 museums and two Royal palaces, beside some impressive mosques. 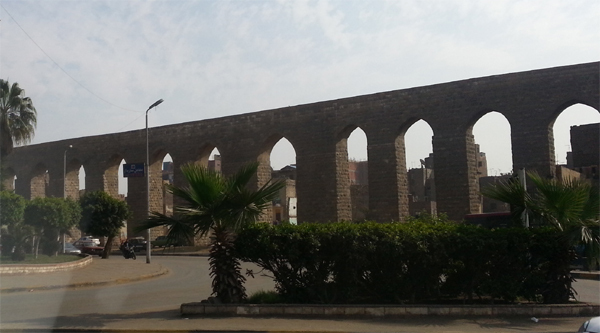 Part of this ancient aqueduct can be seen from the Citadel of Sladin while another part can be easily visited as it is situaded just across the Roda island in the heat of Cairo, right to the side of a busy ring-road. 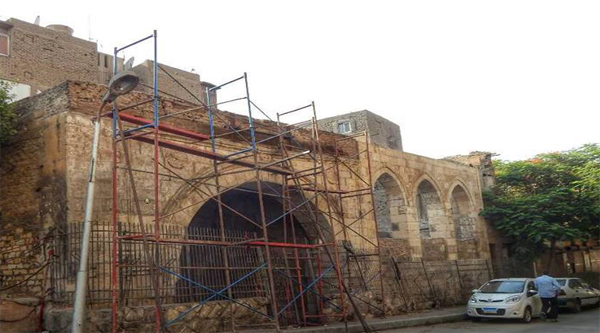 This gate projects into the maydan and was added to the Citadel by Radwan Katkhuda. It was used by the Azaban, the infantry corps of young foot soldiers that occupied the lower levels of the Citadel. 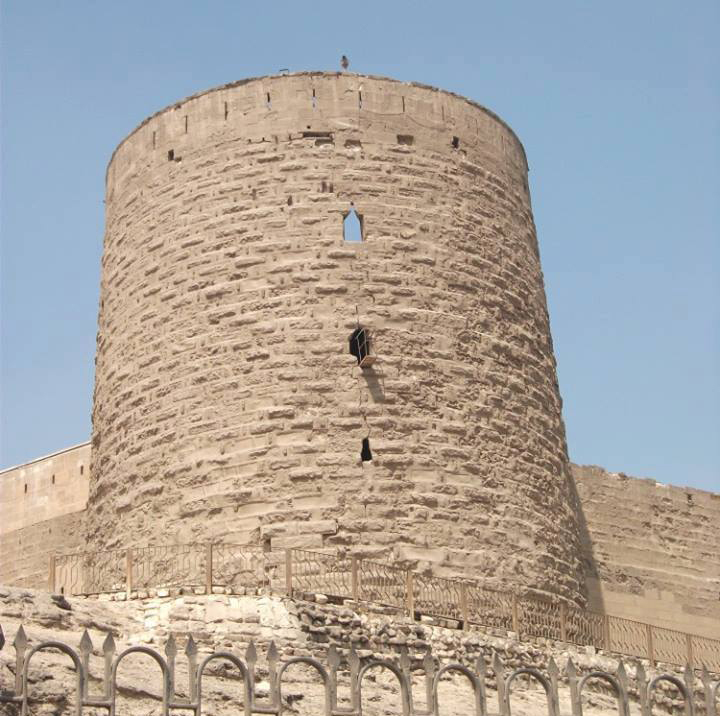 Bab al-Futuh or Gate of Conquest marks the northern limits of the Fatimid city. 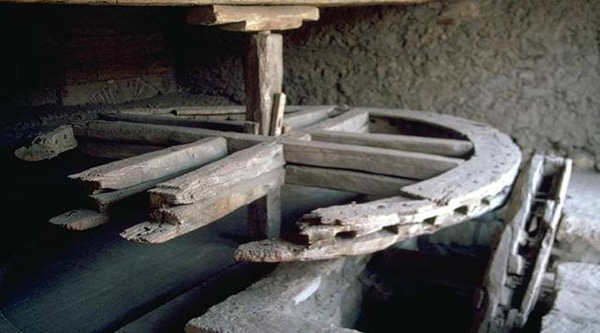 It was built in 1087 and consists of two semicircular extensively decorated towers. 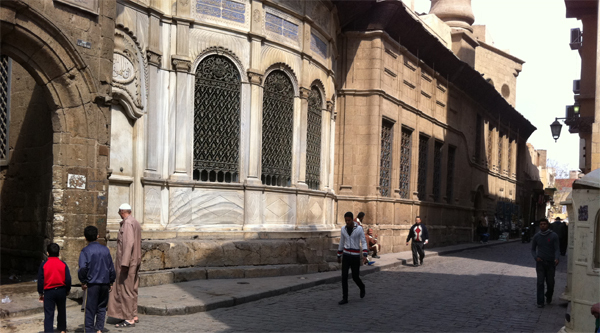 Until now you can see this beautiful gate while touring Historic Cairo and its monuments. 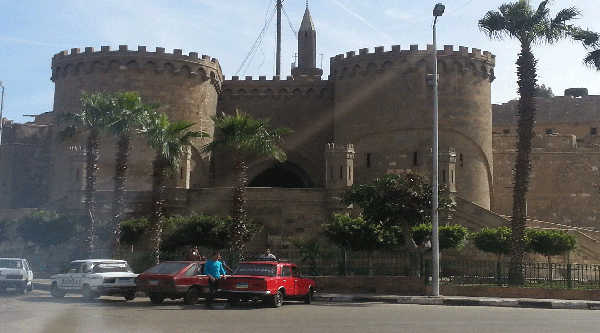 Cairo Citadel is surrounded by many famous towers build to protect the inhabitants of the area. Each tower bears its name given to it due to its function or location. Nawdays some of these towers can be even explored from inside. 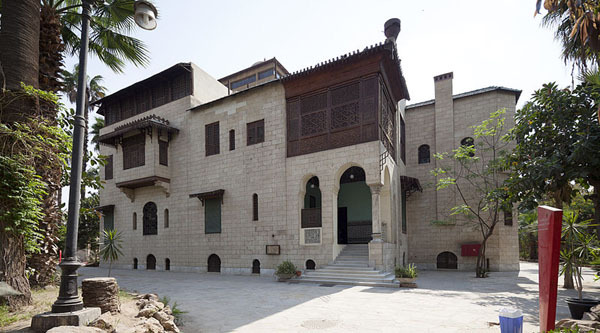 Situating in the heat of historic Cairo, along the famous al-Muiz street this fully restored house is still a good example of Caireen domestic architecture. Fully accessible the house makes it easy to explore its rooms, outside terraces and outer courtyard.